We understand and have seen at first hand the implications of pre and post-nuptial agreements and so can guide you to make the best decisions for you and your children. RVS Solicitors provide expert advice and drafting of pre and post nuptial agreements for those who want to protect their assets in case of a relationship breakdown. If you are unsure if you need one, or if you are being asked to enter into an agreement and want to understand the implications of the document you are signing, contact us for confidential, sharp, and friendly legal advice. We understand and have seen at first hand the implications of pre and post-nuptial agreements and so can guide you to make the best decisions for you and your children. We work with many high-net-worth individuals, often who are entering into a second, or third marriage, who want to know that their best interests are protected. Our point of difference is that our solicitors take the matters of our clients very close to heart. We invest a great deal of time into getting to know our client’s circumstances, needs, and wishes for the future. While working with us, if you have a question, you will have our direct contact details to speak to us. Pre and postnuptial agreements can be complex and require a solid understanding of the law and the downstream impact of not wording a clause correctly, or not including it at all. We take the time and care to prompt new thinking in our clients; if there is an element you had not considered, we will tell you – as they say ‘you don’t know what you don’t know’. 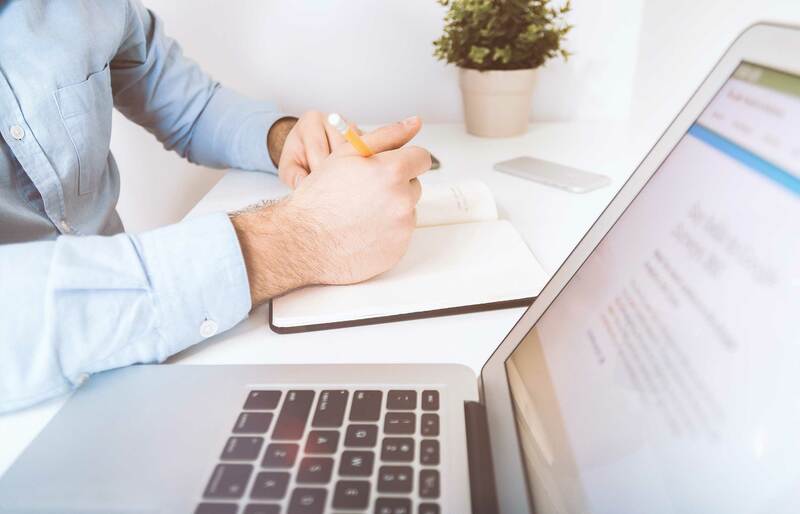 An expertly drafted agreement can save you a great deal of money and stress in future years if you, unfortunately, need to rely on its contents. Our solicitors specialise in all areas of family law including pre and post nuptial agreements, divorce & civil partnership dissolution. Call us on 0203 372 5125 or complete our online enquriy form. These are also referred to as a pre-registration agreement and form a contract between the parties to a pending marriage, or civil partnership, which defines what should happen should the relationship cease. Finances form the main elements prenuptial agreements; however, it may also include the jurisdiction in which the divorce or dissolution will be handled if you are an international couple. Anyone who has assets such as a business, property, or investments should contemplate a prenuptial agreement because it is likely that any significant assets you bring into the marriage or civil partnership will become matrimonial property. As such, your collective assets and wealth must be split on divorce or dissolution. Post-nuptial agreements are drafted when a couple are already married or in a civil partnership and are becoming increasingly common. A postnuptial agreement may be sought for example if a party to a marriage or civil partnership discovers that their spouse has been unfaithful, leading them to put in place measures to ensure their financial protection should the behaviour continue, and they ultimately decide to separate. Do pre and post nuptial agreements need to be drafted by a solicitor? Any pre and postnuptial agreement must be sufficiently robust to hold up in court. Therefore, you should seek a solicitor to draft your agreement. 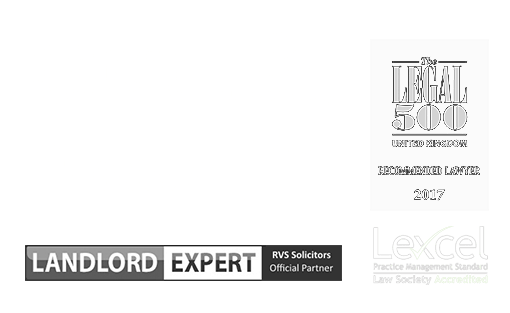 RVS Solicitors are not only highly experienced in drafting legally solid pre and post-nuptial agreements, we believe in a non-confrontational approach in all our client matters. By working closely with you and taking the time to get to know you and your circumstances, we develop a trusted environment in which to discuss the contents of the agreement. Openness, honesty, and fairness are essential to ensuring the best agreement is drafted, and we work hard to promote these in our dealings with clients. It is important to draft a nuptial agreement with full consideration for what may happen in the future, whether that be regarding children, business interests, changes to income, ill-health, and inheritance. As such, nuptial agreements are living documents that we regularly update in conjunction with our clients. By actively seeking to ensure your pre or post-nuptial agreements is kept current and relevant to the evolving circumstances of your life, we help to protect your interests through the lifespan of your marriage or partnership. Are pre or post-nuptial agreements legally binding? No, technically neither are legally binding in UK law, but they are deemed to be persuasive and often decisive by the courts when deciding on assets should be divided following divorce or dissolution. Was the pre or postnuptial agreement drafted and signed in the absence of duress? Did each person receive independent advice? Was there full and frank disclosure regarding financial circumstances? Would it be fair to depart from the agreement given the circumstances the parties? If you do wish to challenge a pre or postnuptial agreement, we can advise you and represent you in proceedings. Why choose us to advise you on your pre or post-nuptial agreement? Our team take the time to get to know our clients and develop a true understanding of what the want to achieve from creating or signing a pre or post-nuptial agreement. By instructing us, you can be assured that we take a considerable interest in the needs of you and your family and ensure your best long-term interests are protected. We value the trusted relationship we develop with our clients, and in turn, they feel supported and confident that their family law matter is in the best hands. As members of Resolution, we truly believe in resolving disputes surrounding pre or post-nuptial agreements in a non-confrontational manner, where possible. We encourage each party to the agreement to consider the other’s objectives and work towards a win/win agreement. To find out more about how we can advise you on creating, signing or challenging pre or post-nuptial agreements, please contact our London office on 0203 372 5125 or complete our online form to make an appointment.